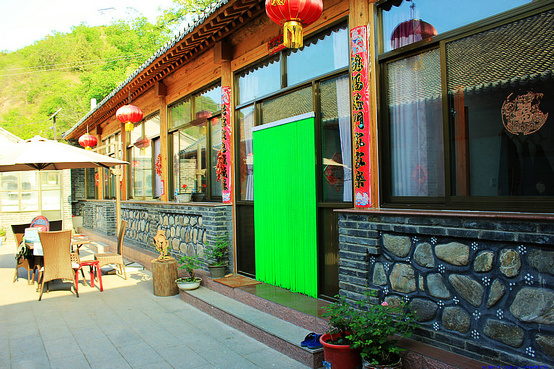 We usually stay at local farmer’s guesthouses or camping overnight on the Great Wall. 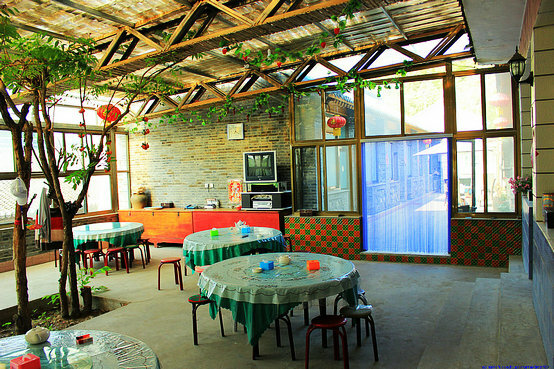 Farmer’s guesthouses are family-owned, with the family living on the premises, like a hotel, but a bit more basic. 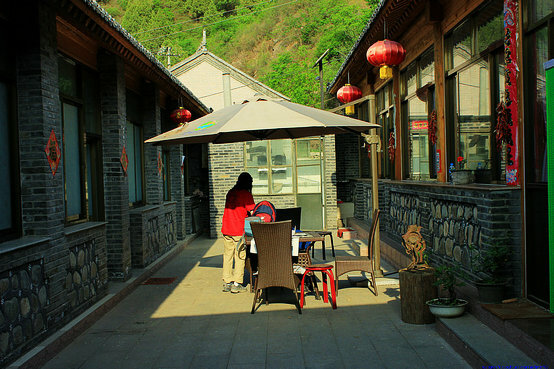 By opening their homes and their hearts to travelers who need a comfortable bed for a night or two, guesthouses hosts are like instant friends you meet along the way. 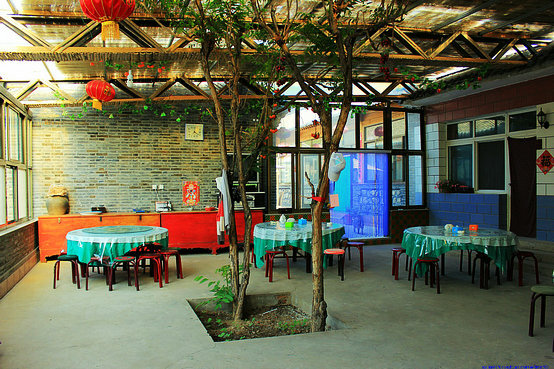 The rooms have air-conditioning, hot water and TV (Some don’t have TV) and are generally equipped with 2 single beds. Guesthouses provide us authentic farmhouse style dishes. The fresh vegetables we will eat are all from their own farmland. Most guesthouses don’t provide towels, bath towels, dental cleaning. They have a more limited staff presence.